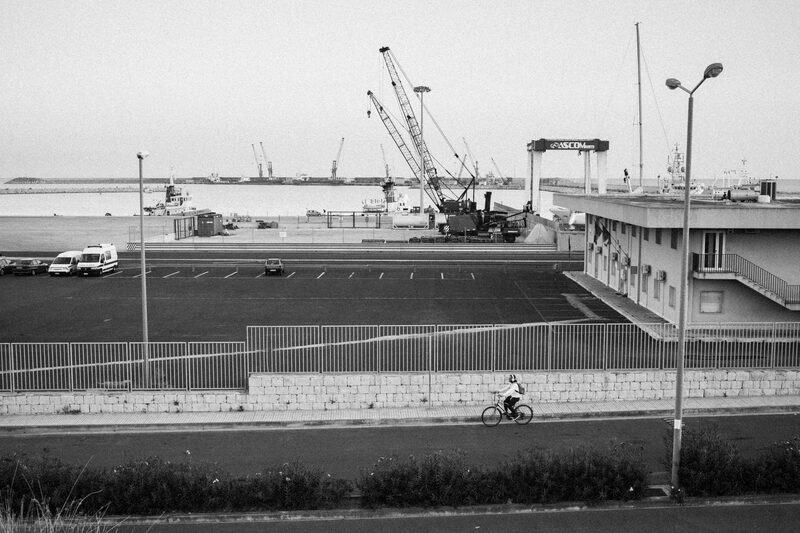 July 2017 | Projekt Seehilfe e. V.
Harbour of Pozzallo. Decisions about refugees being allowed to file an asylum application are made at the reception centre on the right. The reception centre at the harbour of Pozzallo has been converted to a Hotspot some weeks ago. Pozzallo is one of the first places where this totally new concept is implemented. But how exactly do Hotspots work and how will the new procedures affect refugees? How are EU asylum measures put into practice exactly?